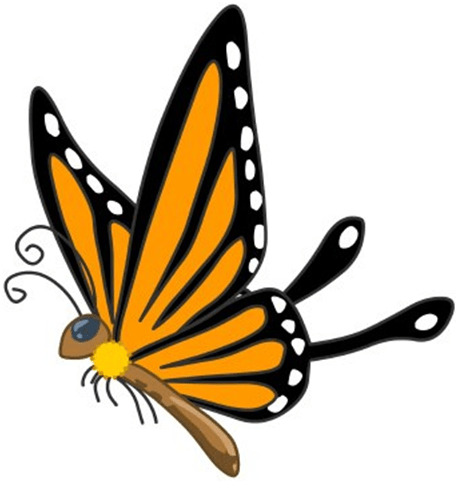 The 2019 Texas Master Gardener State Conference is scheduled for April 25-27 in Victoria Texas. Click the following link for the Conference website. Harlequin bugs are a type of stink bug. To learn more, click this link. 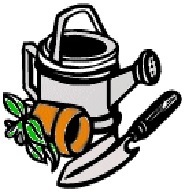 Master Gardeners are usually working in the vegetable garden area on Tuesday and Friday from 8:30 -11:30 (weather permitting) and are available to answer your questions.